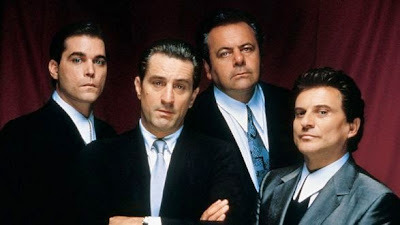 GoodFellas: Ray Liotta, Robert De Niro, Paul Sorvino and Joe Pesci. Archive photo. FOR the first time in its history, the Tribeca Film Festival seems to be less an extension of the Hollywood moviemaking machine and more like … well … a film festival. Much attention is being paid to the fact that the festival opens Wednesday (15 April, through 26 April) with Bao Nguyen's “Live From New York!,” a documentary about the creation, evolution and cultural significance of the starmaking comedy-variety show, “Saturday Night Live.” (See video below). The atmosphere this year is of a true marketplace where more esoteric and interesting films can attract the attention of distributors if they have not already done so. And an audience that may not likely see them elsewhere. One hopes this is not a fate that will befall “Lucifer from “Gust Van den Berghe. He gets a director and writer's credit for this tale based on the bible story. Apparently, hell breaks loose when the fallen angel crash lands in a Mexican village. Another writer and director effort is David Oelhoffen's “Far From Men (Loin des Hommes).” In this period western set during the Algerian War, a surprising alliance is formed between two men (Viggo Mortensen and Reda Kateb) on opposite sides of the conflict. Like the aforesaid, “Grandma” holds promise. In the Paul Weitz film, grandmother (Lily Tomlin) and granddaughter (Julia Garner) hit the road and make some important familial discoveries. It is one of several roadtrip films in TFF2015. Other features that sound good … on paper: “Hyena” (from Peter Ferdinando); “Scherzo Diabolico” (from Adrian Garcia Bogliano); “The Driftless Area” (from Zachary Sluser); “Windrous Boccaccio” (“Maraviglioso Boccaccio,” from Paolo Taviani and Vittorio Taviani); "Shut Up and Drive" (from Melanie Shaw); “Franny” (from Andrew Renzi); “The Survivalist” (from Stephen Fingleton); “Bare,” (from Natalia Leite) “Being 14” (“À 14 ans,” from Hélène Zimmer) “Crocodile Gennadiy” (from Steve Hoover), and so on. 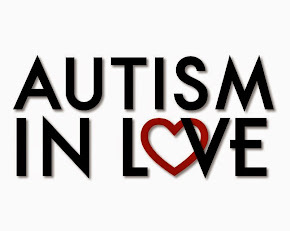 Of course, love is a subject that always looms, with expected complications, even through the prism of autism as “Autism in Love” observes. 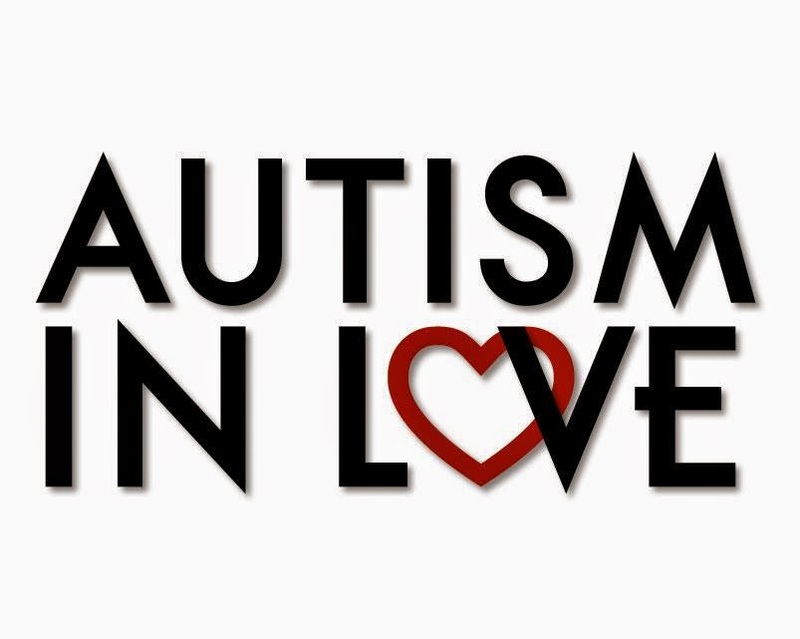 Matt Fuller follows the relationship of four adult sufferers of Autism Spectrum Disorder. Lavished with just as much attention as the Tribeca opener is its closer (25 April), a 25th anniversary salute to Martin Scorsese's critically-acclaimed and Oscar-winning, “GoodFellas,” now remastered. 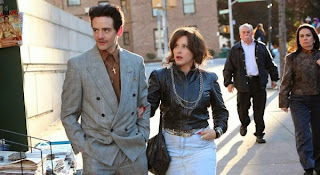 Co-starring Tribeca co-founder Robert DeNiro, it is based on Nichola Pileggi's nonfiction book about the rise and fall of Henry Hillon, a soldier in the Lucchese crime family. Scorsese and cast talk about it after the screening. Gunnar Jonsson in "Virgin Mountain." Photo from Bac films. Other potentially interesting conversations with industry folk (actors, costumers, directors, producers, etc.) fall under the “Tribeca Talks” rubric. Among those jawing at TFF2015 are trending director Ava DuVernay (“Selma”), Eva Longoria, George Lucas, Oscar-winning costumer Catherine Martin and Harvey Weinstein. In its 14th year, Tribeca is truly coming into its own as a film festival to be uttered in the same breath as New York, Sundance, Cannes, Toronto. Diehard film buffs will have difficulty carping about the lack of depth this year, particularly in feature films – historically a weak field at this festival. Incidentally, there are several TFF2015 films with overlapping themes. Fitting almost like a glove with “GoodFellas” is “The Wannabe.” It, too, has an MS connection (executive producer). Newly minted Oscar winner Patricia Arquette stars in this drama, based on true events, about a husband and wife (Vincent Piazza) whose celebrity worship (John Gotti crime family) is disturbing and dangerous. Common threads are also visible in the documentary category – often a strength of Tribeca. Under the finance rubric are “Requiem for the American Dream” and “The Emperor's New Clothes. The former is from Peter Hutchison, Kelly Nyks and Jared P. Scott. Behind the latter are Michael Winterbottom and Russell Brand. Both explore how the little people have gotten poorer and the fat cats have gotten richer. Speaking of documentaries, the subjects are utterly engaging, fascinating; entertaining, illuminating. Imagine Roseanne Barr as the country's chief executive. Eric Weinrib does in “Roseanne for President!,” chronicling the comedian's 2012 presidential bid. Christians and fire (guns) power are explored in “Armor of Light” directed by Abigail Disney, while a portrait of Misty Copeland emerges in Nelson George's “A Ballerina's Tale. One other hard job is the one performed by those in David Darg's “Body Team 12.” Team members retrieve the bodies of those felled by the Ebola virus. Yikes! How to make it faster, quicker, better is the challenge of the age in “A Faster Horse.” David Gelb's entry looks at the making of the Ford Mustang in time for its 50 anniversary. Perhaps a master class in how to make an album is “Mary J. Blige – The London Sessions,” from Sam Wrench. Vincent Piazza and Patricia Arquette want into a certain club in “The Wannabe. Photo from Traction Media / Electric Entertainment. Also back and popular are the Tribeca signature freebies: Family Festival Street Fair (25 April); Tribeca Drive-In (16-18 April); Tribeca Kids Access reporter program back after an absence (all festival); Tribeca/ESPN Sports Day (25 April) and Tribeca Family Screenings (19, 25 April).